Live in The Woodlands and need help? Call 832-845-0639 today! 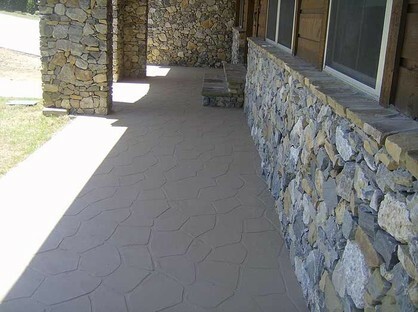 outdoor floor waterproofing job in The Woodlands, TX area. 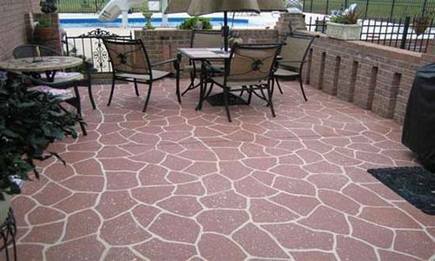 Houston Waterproofing is proud to offer a great new waterproofing product for decks, balconies, and some flat roof leak repairs in The Woodlands, TX. For balcony repair or for a new deck or patio for your home, repairing existing balcony leaks or building a new balcony for your home, no other system bonds, wears, flexes and breathes like our custom work. About Houston Waterproofing: Serving Galveston, Pasadena TX, Katy, Woodlands and more! We have countless references from satisfied clients across the Greater Houston area including suburbs like the Woodlands, Katy, League City, Texas City and more. No job is too big or small for our professionals. No other system bonds, wears, flexes and breathes like ours. No other system waterproofs, protects and beautifies like ours. 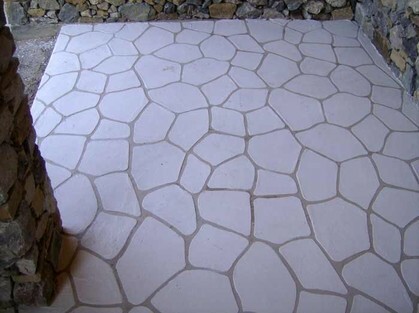 Through a specific combination of scientifically developed polymer and aggregate-infused powder, our system offers a flexible, waterproof system designed for balcony repair as well as new balconies and decks across South Texas. Contact us at the number above to get a free consultation.